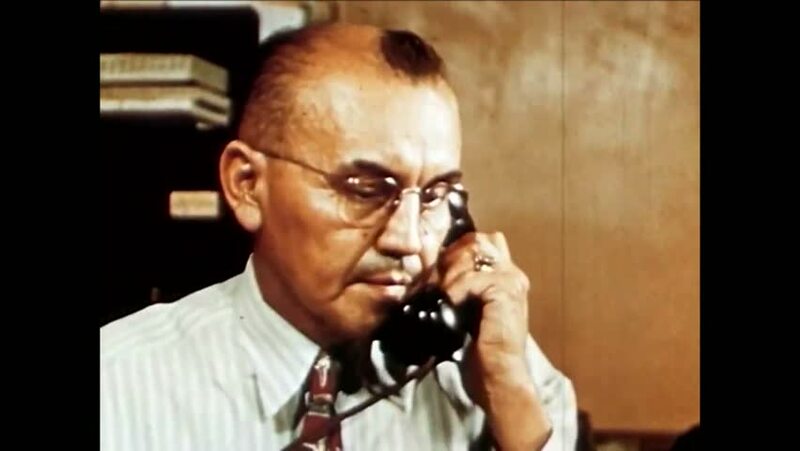 CIRCA 1940s - The US office of Indian affairs was a government agency that provided services to Native Americans. 4k00:10Stylish man with a beard and glasses works in a loft-style office and does a design project. Workplace of architect. Creative Workshop. Workplace draftsman. The man is concentrated on work. 4k00:26Married couple holding hands in front of their new home. Shot on RED Epic.